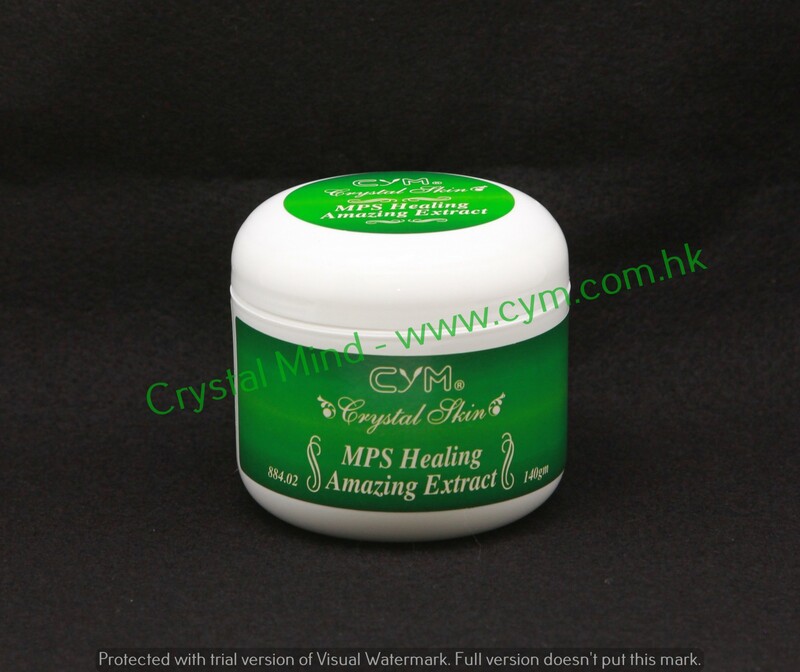 MPS healing amazing extract more valuable than ever in topicals and nutraceuticals for burn & wound healing, after sun burn, anti-inflammatory effects, immune restoration, antioxidant power, allergy skin, moisturizing effects, gastrointestinal uses, arthritis treatment, tonic activity, stimulant properties.Incite cells proliferation and help tissues repairing, promote a normal keratinisation, soothing proprieties. It stimulates tissues reparation processes, leaving the skin soft, elastic, high hydration, velvet and protecting the skin from external aggressions. Apply the product with delicate massage until the complete absorption. 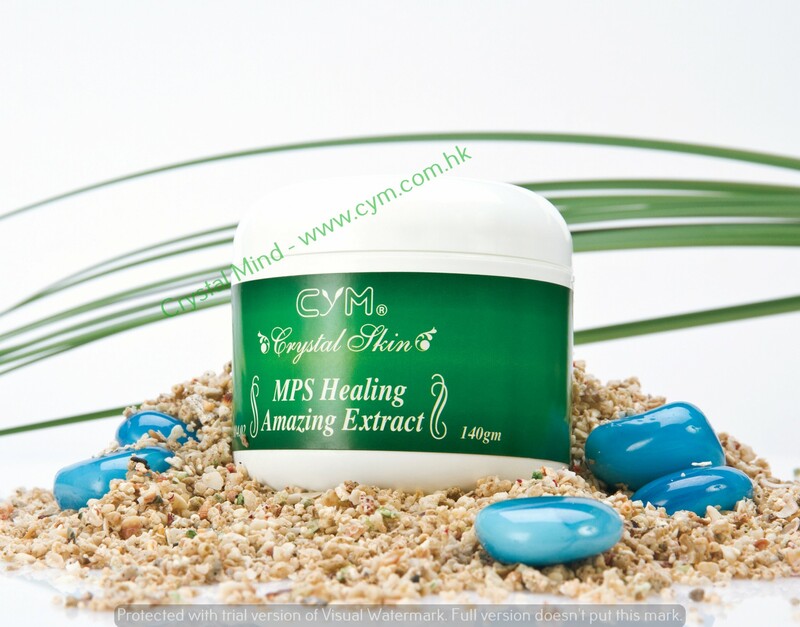 Suitable for all skin type, specially for acne, scraggly and minor wound skin.